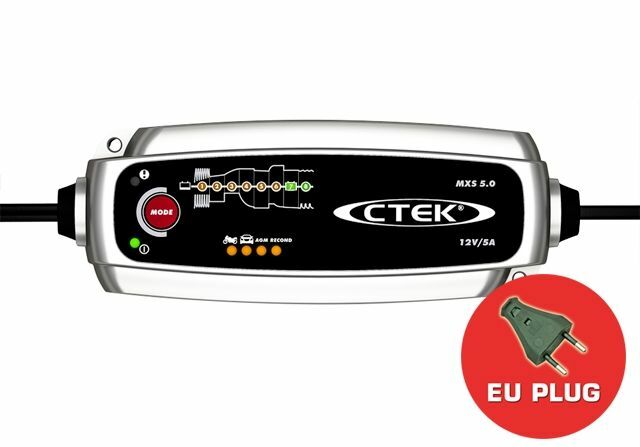 The MXS 5.0 is a charger that offers state of the art technology that was previously only found in CTEK's professional product range. 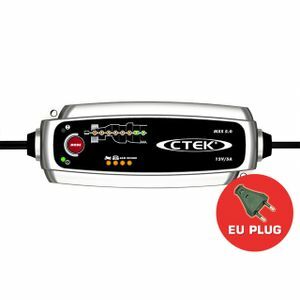 The charger can solve a broad range of battery-related problems and is the perfect charger for those with high demands. The MXS 5.0 is a fully automatic 8-step charger that delivers selectable 0.8A or 5A to 12V batteries from 1.2-110Ah and is suitable for maintenance charging up to 160Ah.